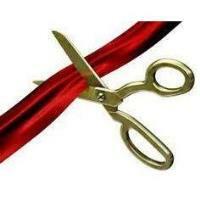 Please join us at 10:00AM for a ribbon cutting to celebrate the Newburyport Maritime Society's ownership of the Custom House which will be followed a weekend of free admission for all! (Closed Monday February 18). This year marks an exciting new chapter in the 50-year history of the Custom House. 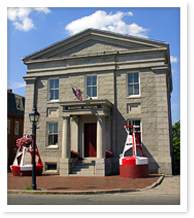 In December, the Newburyport Redevelopment Authority (NRA) transferred ownership of the historic Custom House building to the Newburyport Maritime Society, which operates the museum. As part of the deal, the museum has committed to creating a dedicated endowment to ensure sustainable funding for the historically accurate maintenance and preservation of the property.